Membury lies within the Blackdown Hills Area of Outstanding Natural Beauty in East Devon, 4 miles north west of Axminster and 7 miles south west of Chard. 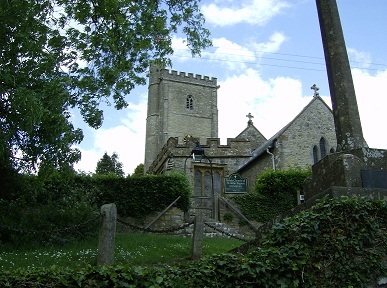 The parish is 4.5 miles long (north to south) and is bordered by the River Yarty to the west, extends over the A30 to the Somerset border to the north and is within 1.5 miles of the Dorset border to the east. Membury derives its name from the Anglo-Saxon Maenbeorg (strong fort) and appears as Maaberia in the Domesday Book. Artefacts from the Stone Age have been found and Membury Castle, an iron age fort, provides evidence of early settlement. Membury remains a rural parish, containing the hamlets of Crawley, Furley, Rock and Webble Green and many scattered farms. These are connected by a maze of narrow lanes, once ancient trackways.